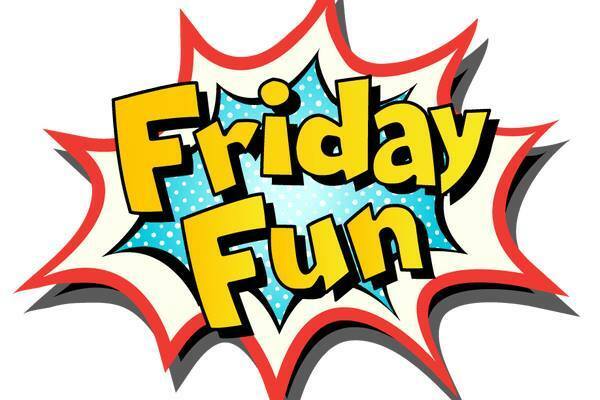 I’m not “Lion” when I tell you this will be a Fun Friday with Mrs. Froelich and her zoo box at the Dudley Township Library! from 3:45 to about 4:30ish. All ages can learn through hands-on exploring! 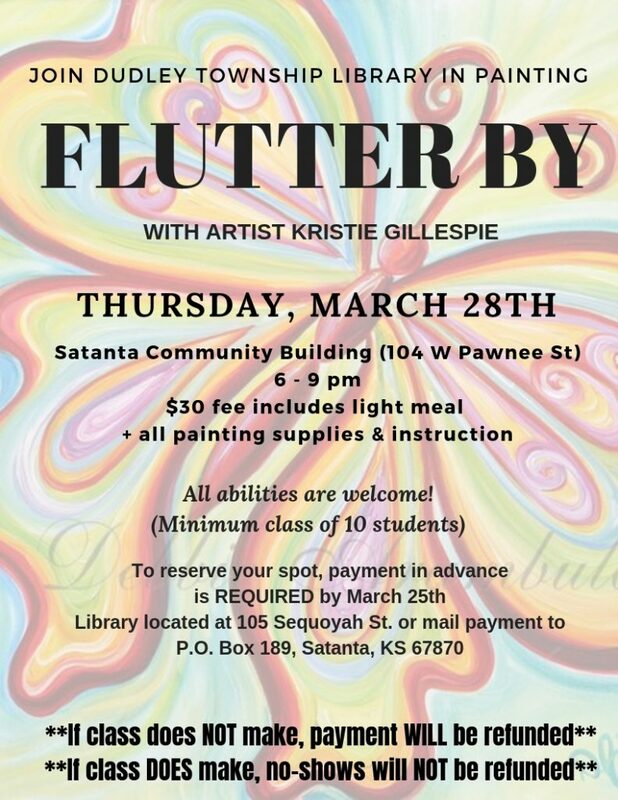 Limited to 24 little ladies so please register at the library to reserve your spot! No cost, but please register at the library by April 16th. 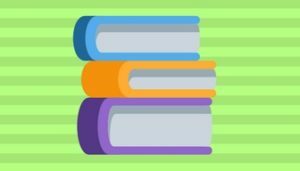 CloudLibrary is a great way to get free ebooks and some audios through a Kansas State Library card! Stop by your library to sign up for the free Kansas Library card and discover all it has to offer! 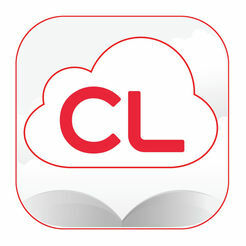 Here’s a link to a great walk-thru of the redesigned CloudLibrary app being released February 4th! It’s so easy to maneuver now and totally worth a look around! Let your inner creative child loose with an evening set aside just for coloring! 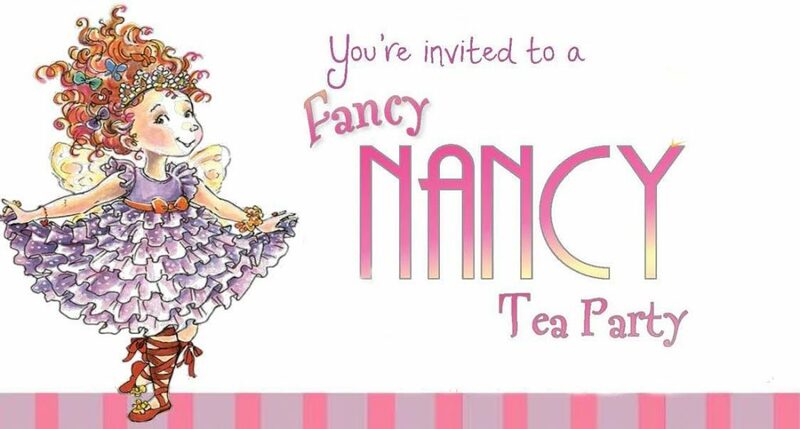 Relax, we provide the coffee, treats, and coloring supplies! 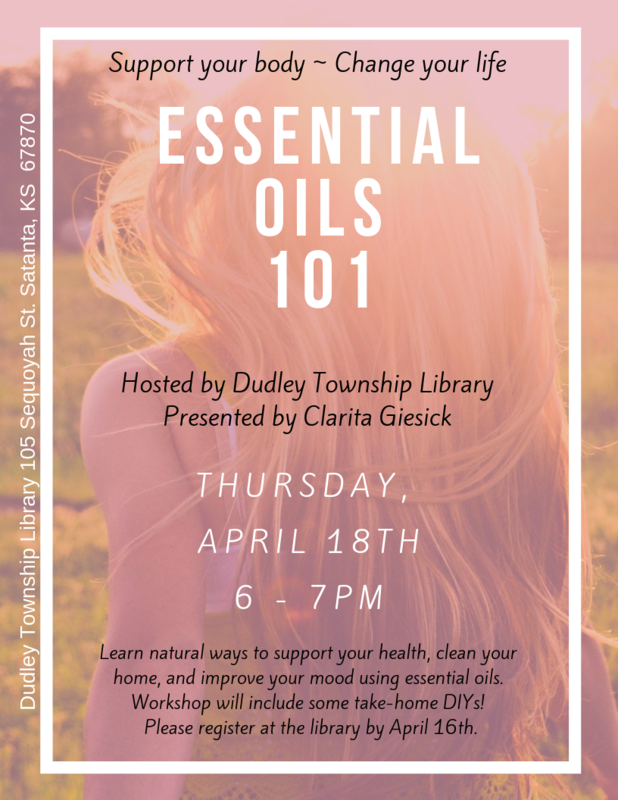 Join us for a de-stressing evening on Thursday, April 11th at the library at 7pm! to the second Wednesday at 4pm of each month. 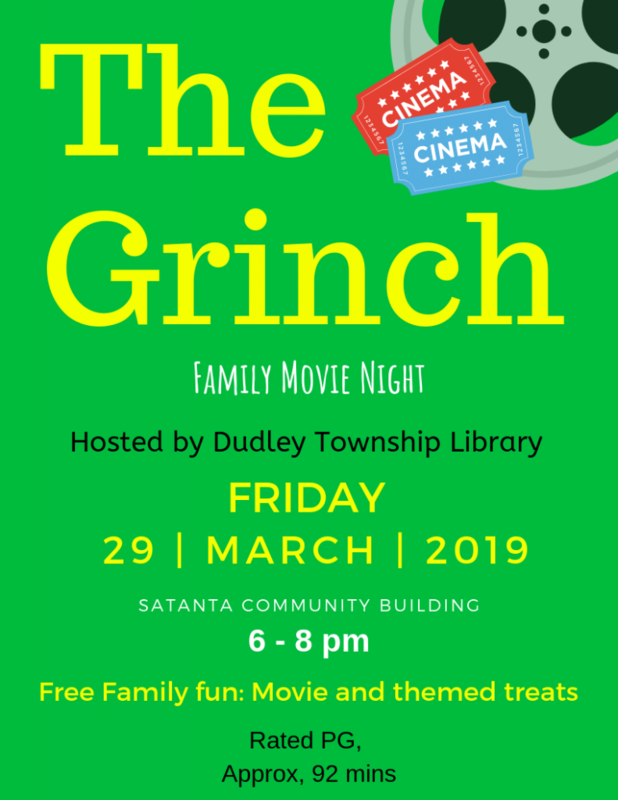 Meeting will still take place at the library. Students may come read to our Reading pup Monday, April 29th at the library from 3:30 – 4:15! Treat to follow! Today was the reveal date!! Did the clues line up with your guess? If your name is on the list of correct guessers stop by the library... I have a prize for you! National Animal Cracker Day! Challenge for today’s Builders was to create something animal. Some kiddos got super creative. Of course you know what our snack was! I'm an all season book worm!